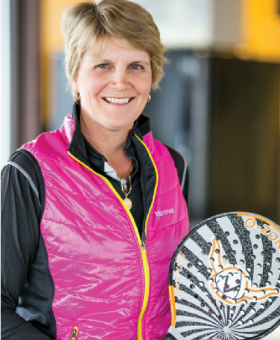 Doten, a lifelong resident of the Western suburbs, played tennis at Lyons Township High School before receiving a scholarship to play at Wake Forest University in Winston-Salem, N.C. She began playing paddle in 1990 at Burns Field on the north side of Hinsdale and after the first time was totally hooked. While her tennis background afforded her an ideal introduction to paddle it took her about a dozen years to elevate to the top of the women’s game. With a great two-handed backhand drive and quick blitzing Doten was a formidable ad-court player and when, in 2003, she paired with Susie Keane at the last minute when her original partner had to drop out because of a family emergency a dynasty was born. They dominated the women’s doubles from 2003-2010 and, in those eight years, they won the APTA Nationals six times together: 2003, 2004, 2006, 2007, 2009, 2010. On Friday evening, March 7, Mary Doten and Susie Keane were presented with our sport’s highest honor: induction into the Platform Tennis Hall of Fame. The presentation took place at the Fox Chapel Golf Club during the PNC 2014 APTA National Championships. 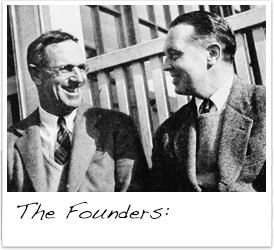 The induction speech was given by Hilary Hilton Marold, a Hall of Fame member, who first introduced Doten to the sport. 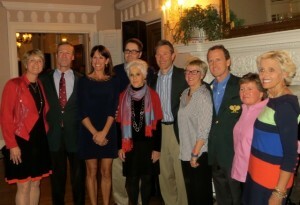 In front of a crowded room filled with Nationals players, previous Hall of Fame inductees, Keane, her friends, Doten and a large contingent of Doten’s family and friends, Marold described the platform tennis journeys and accomplishments of Doten and Keane. Most notably, Doten and Keane are one of the most successful teams in the sport, winning 6 women’s open national titles in a span of 8 years. The first inductee I recognize tonight was born in Evergreen Park, Illinois in 1961, but grew up in Western Springs, Illinois, the youngest of the four “Huizenga” girls. Her parents were of hard working stock and also of 100% Dutch heritage, who instilled religious values, set high moral standards, and encouraged “volunteerism” and “giving back”. Early on, it was evident that Mary Huinzenga Doten was a gifted young athlete. She played softball and started tennis at eight years of age. From the Lyons Township High School tennis team, Mary went on to receive a tennis scholarship to play college tennis for Wake Forest University in Winston-Salem, North Carolina. It is there where Mary met Gary Doten, her future husband. After graduation in 1981, Mary and Gary married and moved to Western Springs, Illinois, where Mary had grown up. They went on to have three children, Andrew, now 24, and twins age 20, Anna and Scott. It wasn’t until 1993 when some tennis friends of Mary’s convinced her to come out and try platform tennis that she became hooked on the sport. They had ulterior motives in that they were trying to get Mary to join the Hinsdale Women’s Platform Tennis League team, so Hinsdale had a chance to dethrone the paddle queens of Chicago’s North Shore League, the mecca of platform tennis play at the time. Mary joined the team and Hinsdale won the North Shore Women’s PT League for the first time ever. Platform tennis was growing well beyond the North Shore now. Hinsdale was a little jewel of a city in the western suburbs of Chicago with many talented players, thanks to the likes of Mary Doten. She didn’t start serious national competition, however, until her children got a bit older, but continued during this time to hone in on her game through playing various local tournaments, including the Illinois State. Mary’s weapon of choice on the court from the beginning has been her two handed backhand drive return of serve. She squares around, waiting, middle of the court, on the T line of her favorite side, the ad side. She is right handed, so to get her favorite backhand return, she places herself almost on her partner’s side of the center strap service line. If the server tried to body jam her down the T, often times the serve would go wide. To move Mary out of her comfort zone was the goal of the server, but watch out if the serve missed it’s mark up the T or didn’t land out wide enough to hit the side screen, Mary would punish the ball on her return of serve. This threat put a lot of pressure on the serving team to hold. Mary takes great pride in breaking serve. She has a glint in her eye, usually a baseball cap on head, and a passive aggressive demeanor laying in wait that means, she’s “in it to win it”. Both her forehand and backhand drives come at her opponents with heaviness, speed, and accuracy. Her backhand is a bit more deceptively hit, slightly harder to read. Pair these shots with the intimidation of her following it to the net and in a quick blitz, Mary has turned defense into offense and now has control of the point. With this new tactic of freely blitzing added to her already successful arsenal of drives, it was only a matter of getting paired with the right partner before a National APTA Championship would be hers. That all came together when Mary paired in 2003 with Susan Keane from Grosse Pointe Shores, Michigan who had just moved to Lake Forest, Illinois. They won the first of their many APTA National Women’s Platform Tennis Championships together as a team that year. They followed it up by winning again the next year, in 2004 where they defeated the 8 time national champs, Aery and Viant in the final. Doten and Keane dominated the women’s doubles from 2003-2010. In those eight years, they won the APTA Nationals six times together: 2003, 2004, 2006, 2007, 2009, 2010. When Susie Keane retired from platform tennis competition, Mary joined forces with Chelsea Nusslock from Lake Forest, Illinois. They were semi finalists at Nationals in 2012 and finalists in the 2013 APTA Nationals. 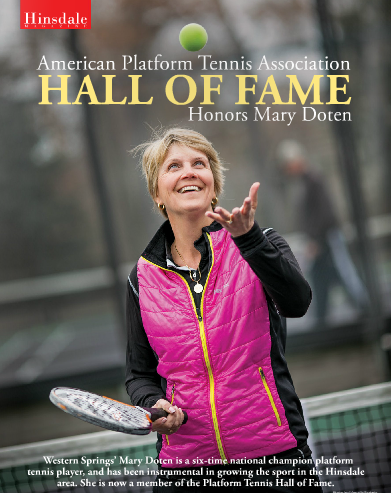 Mary Doten’s accomplishment in platform tennis is amazing on it’s own merit, yet, it is her love of the sport which has allowed Mary an even greater satisfaction, that of giving back for the greater good. She, her husband Gary, and the rest of the family travel frequently to Guatemala where they work directly with their two non profit organizations, “Common Hope” and “As Green As It Gets”. 100% of the profits from outsourcing the sale of paddle mitts and overnight bags made by local Guatemalan artisans paired with the sale of eco friendly Guatemalan coffee beans bought here in the states by APTA members and others is funneled straight back into the educational and entrepreneurial resources benefiting the individual Guatemalan artisans and farmers, as well as to others there in need. Mary has a website where her non profits can be viewed: hpdpaddle.com. Besides the fact that Mary is still an active, competitive force to be reckoned with on a platform tennis court, she has a very busy teaching and coaching schedule, probably 20-25 hours a week. She gives clinics, most recently in Ross, California. The Hinsdale area in Illinois is her home base for teaching and running tournaments at both Kathryn Legge Memorial Park and at Burns Field. 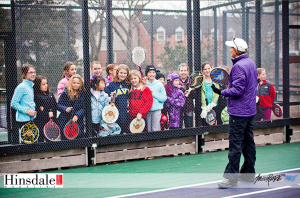 Mary Doten is a champion platform tennis player, a person taught early that giving back is all important. Our sport of platform tennis is winning, because of Mary’s involvement. 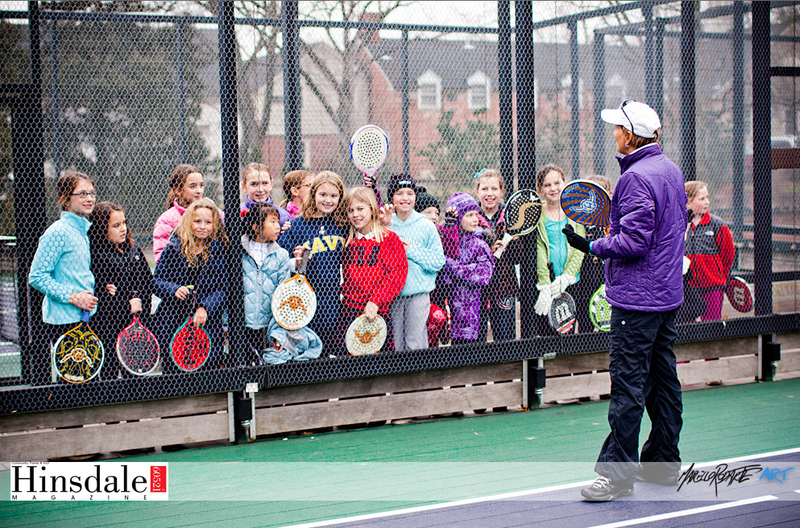 And now, she is the recipient of the APTA’s highest honor, the PLATFORM TENNIS HALL OF FAME award to Mary Doten. "Be the best paddle partner that you can be. Remember that your body language can tell your partner a lot about how you feel about how they are playing. The dreaded eye roll or the shoulder shrug can make your partner feel that they have 3 opponents. Be positive on the paddle court. No one intentionally faults, drives in the net,or lobs long. An encouraging smile or a casual 'no worries' can go a long way to making your partner feel relaxed. And, we all play better when we are relaxed AND focused."